Students at Dr. Peter Marshall Elementary School raised $8,274.31 for the Pennies for Patients and the Leukemia and Lymphoma Society. The mission of Pennies for Patients is to find a cure for blood cancers! 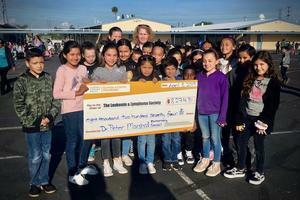 The fundraiser was led by Dr. Peter Marshall’s Student Council, composed of fourth through sixth-grade students. Student Council Advisor Mr. Hector Loya, a fourth-grade Dual Immersion teacher, led this fantastic event. Student council members consistently announced updates through morning announcements to keep the momentum going. The 3-week long fundraiser received cash and online donations. 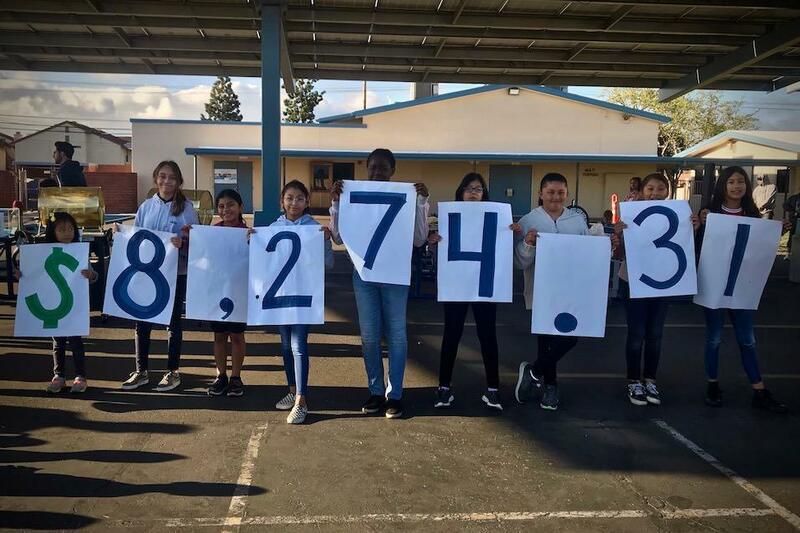 Mrs. Monge’s 3rd-grade class raised the most money with over $1,000 in donations. 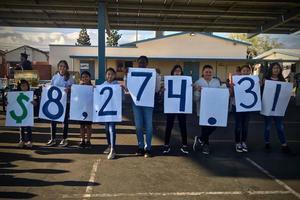 This year’s amount has been the highest ever raised by students. This is just another example of how Magnolia School District students continue to perform Infinite Acts of Kindness every day! Magnolia School District © 2019.